Why do folks get into homesteading? What is it about the homesteading life that attracts people to it? 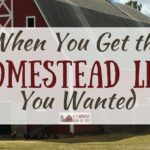 I asked 28 friends about their reasons to homestead, and their answers were as varied as the homesteads they live on. Reasons to homestead: to live a simple, more old-fashioned life. “I became a homesteader to provide better memories for my children than conquering the highest level of their favorite video games.” Carol, Everything Home with Carol. Reasons to homestead: because it’s what we know. Reasons to homestead: because it’s different from how we grew up. Reasons to homestead: Out of necessity, or to solve a problem. Reasons to homestead: because of everything it gives us. Reasons to homestead: because it just makes sense. 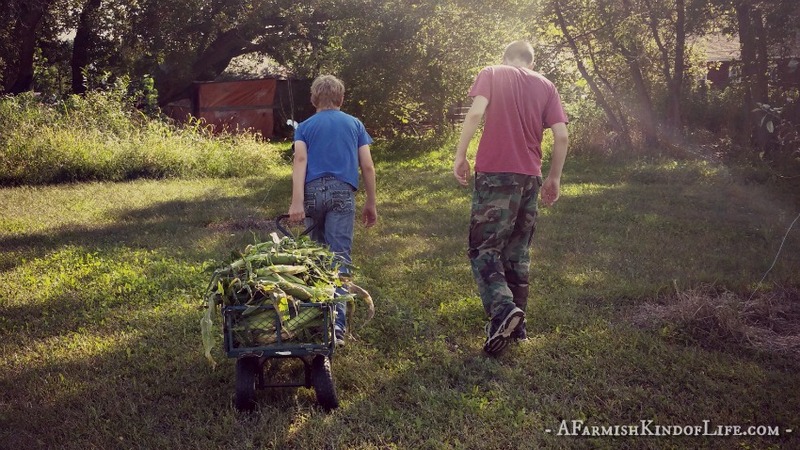 Farmish readers, what draws you to the homesteading life? Leave your reasons to homestead in the comments! I just loved reading this. Very uplifting and inspiring. We homestead so that we can invest in ourselves and work towards the fulfillment of our own dreams, on our own terms. We realized that the power to change what we don’t like about the world and our life was right there in our own hands. I became a homesteader because the quality of life is better for the animals. I can see that they have the best possible life up until they are needed to feed my family. I also became a homesteader because a family of 6 is costly to feed, but if I put in the work and grow the food myself then it doesn’t cost as much as far as $$$. I also want my kids to understand how to grow their own food, that hard work is what it takes to provide for yourself and that there is more to this world than video games and facebook! I love it! What a fantastic article. Thank you for sharing. 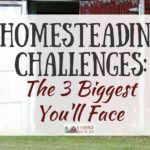 Though many of us have similar reasons or partial reasons, I find it interesting to read what led people to the homesteading life. We started because I wanted to take back control. Control of my food, control of my ability to survive, control over my own destiny – as much as any of us ever have over that. 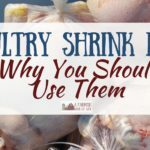 Sustainability, independence, quality of life and food, knowing the full circle of life that comes with our eating habits, to be more active, to be outside more often…The list goes on and on. We are working toward having a homestead for basically the same reasons most people do. Knowing where our foods come from, what is put in it, healthy alternatives to commercially grown produce and grains. We are also starting our homestead to get back to our roots and start doing old forgotten traditions. Traditions we can pass along to our children, grandchildren, etc.